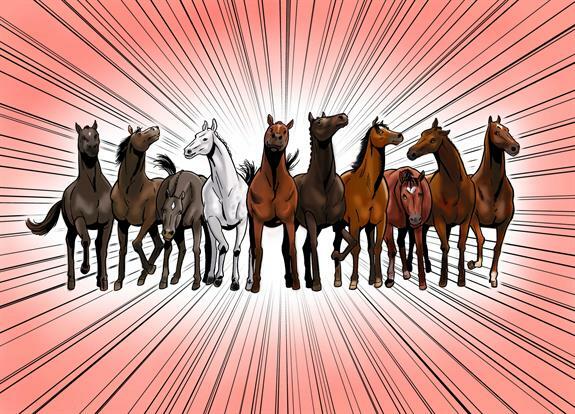 The likes of Red Rum, Frankel and Kauto Star have been immortalised in Marvel comic book style as part of a Jockey Club campaign in the run-up to this weekend's Grand National. In its first piece of work with new consumer agency The Academy, The Jockey Club has commissioned Marvel artists Martin Griffiths and Simon Furman to give a selection of legendary racehorses superhero status. 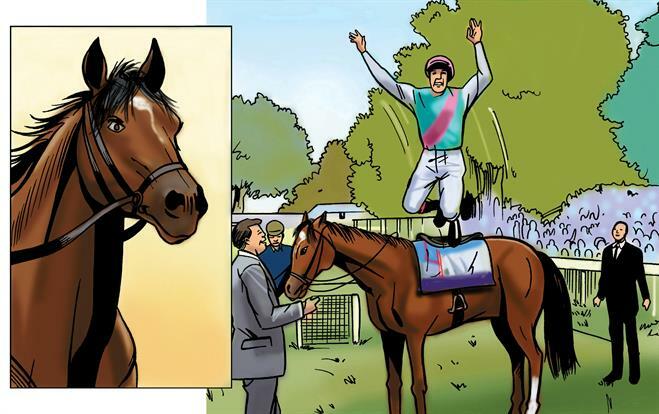 ‘Magnificent Racehorses’ is the world’s first comic to tell their stories, which The Jockey Club hopes will 'increase the profile of those equine heroes and promote our sport'. Paul Fisher, chief executive of Jockey Club Racecourses, said: "Horseracing is the second biggest spectator sport in Britain and we want to ensure a new generation of fans are constantly discovering the drama and excitement of its stories. 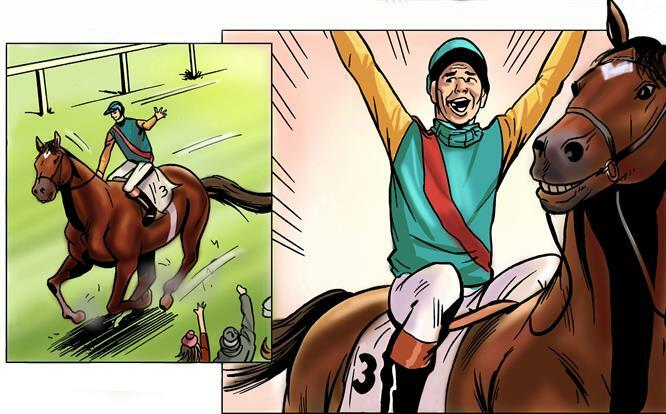 Working with some of the best artists to immortalise British racing’s greatest stars in comic book form will hopefully appeal to our sport’s existing fans and inspire new ones including youngsters to experience the thrill of racing themselves." The Jockey Club owns 15 racecourses including Cheltenham, Aintree and Epsom and hosts world-famous festivals and events including the Cheltenham Festival, the Grand National and the Derby.